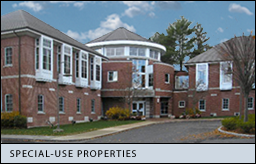 Special Use property appraisals include a number of educational facilities such as the Next Generation Children’s Center, Andover, MA, Montserrat College Properties, Beverly, MA, North Shore Christian School, Lynn, MA, Northshore Education Consortium, Beverly, MA, Calvary Chapel Academy, Rockland, MA, Harborlight-Stoneridge Montessori School, Beverly, MA, Covenant Christian Academy, Peabody, MA, Beverly School for the Deaf, Beverly, MA, The Learning Center for the Deaf, Framingham, MA and Lawrence Educational Collaborative, Methuen, MA. 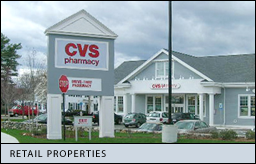 Recreational facilities include SportsPlex, 199 Newbury Street, Danvers, MA, YMCA properties in Beverly, Saugus, Peabody & Salem, MA, YMCA, Newburyport, MA, Boston Fitness Center, Danvers, MA, Latitude Sports Club, Peabody, MA and Rockingham Athletic Club, Plaistow, NH. 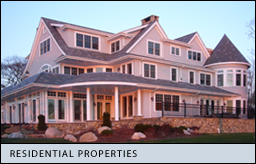 Marina & boatyard properties include Barden’s Boat Yard, Marion, MA., Dion’s Yacht Yard, Salem, MA, Admirals Hill Marina, Chelsea, MA, Cape Ann Marina Resort, Gloucester, MA, Crocker’s Boat Yard, Manchester, MA and the Marina at Hatter’s Point, Amesbury, MA. Horse farms have been appraised in Hamilton, MA, Dover, NH, Haverhill, MA, Groveland, MA, Ipswich, MA. 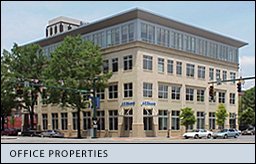 The Enterprise Center on the campus of Salem State University, Salem, MA has been appraised as well as a number of funeral homes, group homes, function halls, veterinary clinics, religious properties and hospice properties. Residential properties appraised include Hannah Village, Beverly, MA, Legacy Park Apartments, Lawrence, MA Legacy Park, Salisbury, MA, Strongwater Subdivision, Salem, MA, Covered Bridge Subdivision, Wayland, MA, proposed & existing residential condominium projects in Salisbury, MA, Litchfield, NH, Gloucester, MA, West Roxbury, MA, Lynnfield, MA, Haverhill, MA, Danvers, MA, Peabody, MA, The Concordia Development, Swampscott, MA. 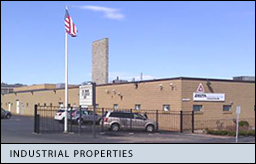 Many apartment complexes, mobile home parks and mixed use commercial & residential projects ranging from 5 units to over 100 units have been appraised throughout Eastern Massachusetts.